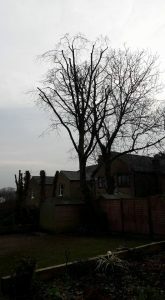 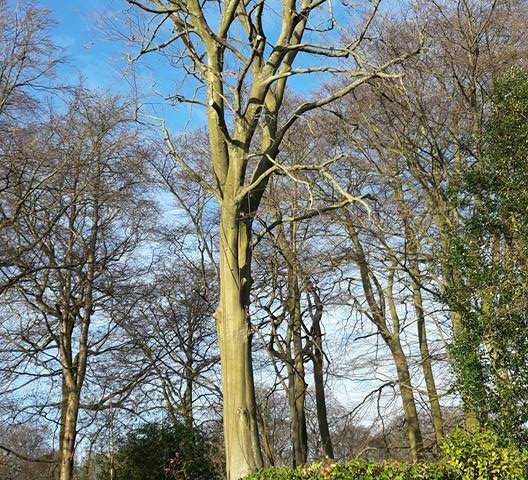 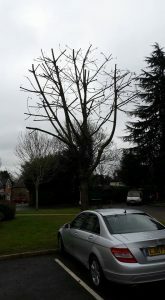 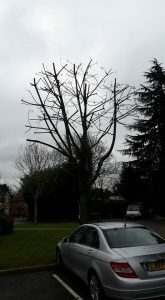 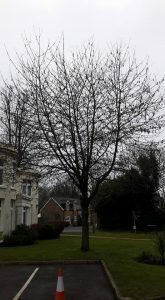 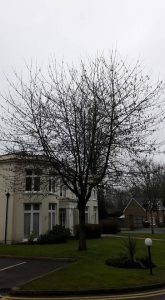 Mature Beech (fagus sylvatica) Ruduce back to previous pruning points, crown thin and crown lift. 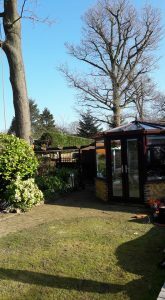 So much better when the sun shines! 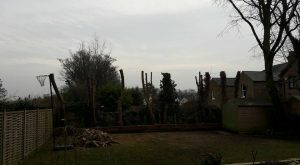 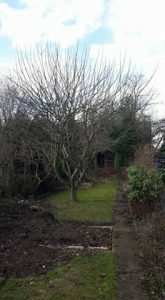 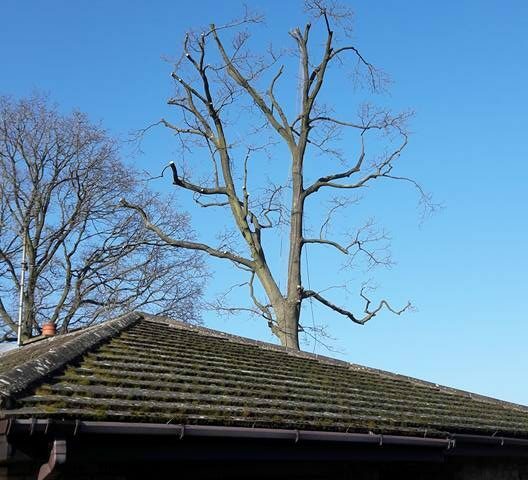 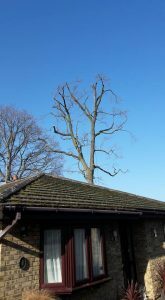 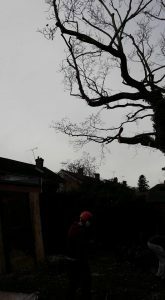 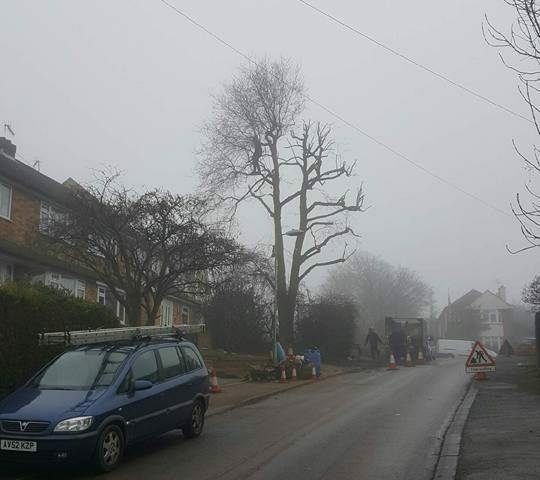 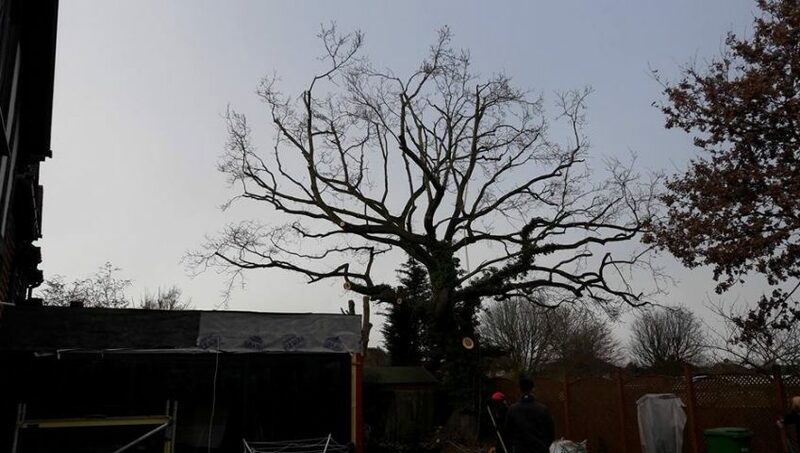 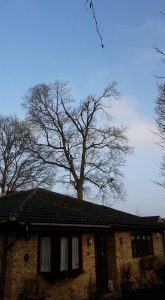 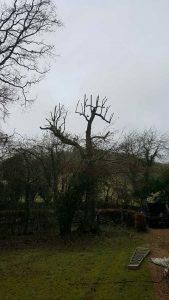 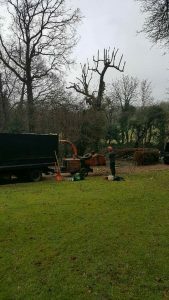 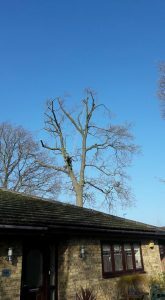 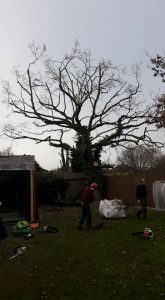 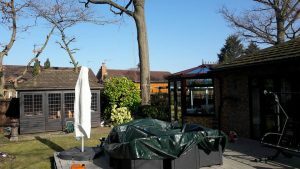 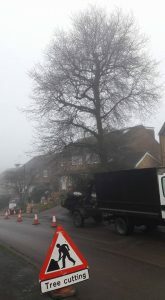 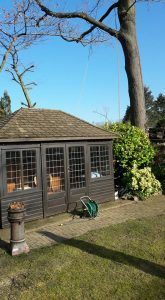 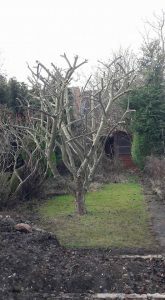 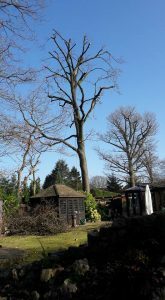 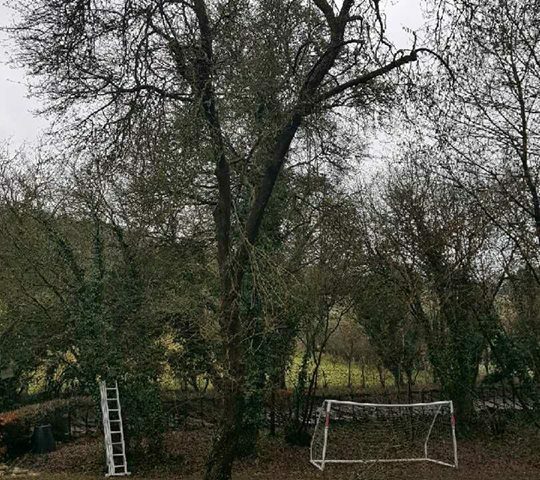 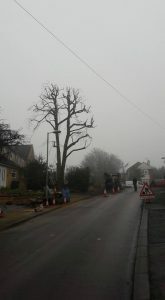 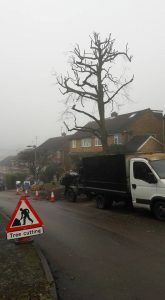 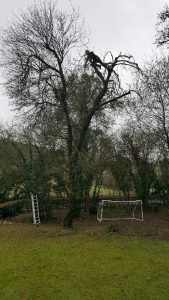 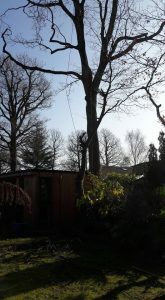 Target pruning carried out an this semi-mature Oak tree today, dead wood prunning and crown lift to give adequate clearance from recently build extension. 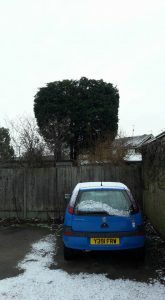 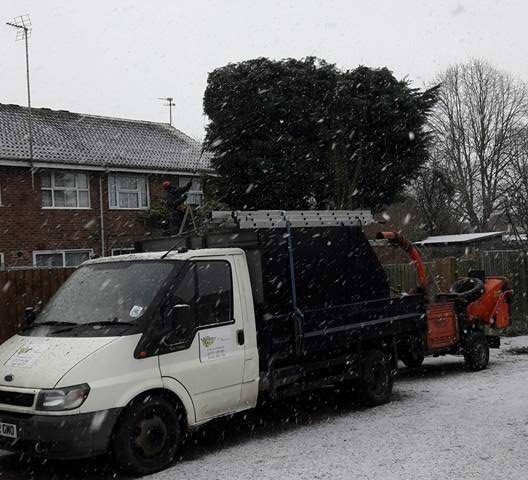 A snowy start to the day! 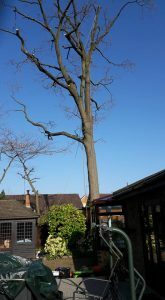 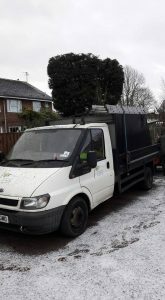 Litte job reducing this leyland cypress and trimming the profiles to give a more copact appearance.